Oh, oh, it’s Indians again. I surely should admit that Adelaide has got so many Indian restaurants and some of them are indeed very good. On a Friday night, we ‘toured’ India from the culinary arts of a famous Indian restaurant. Which one? The answer is “The Village”. 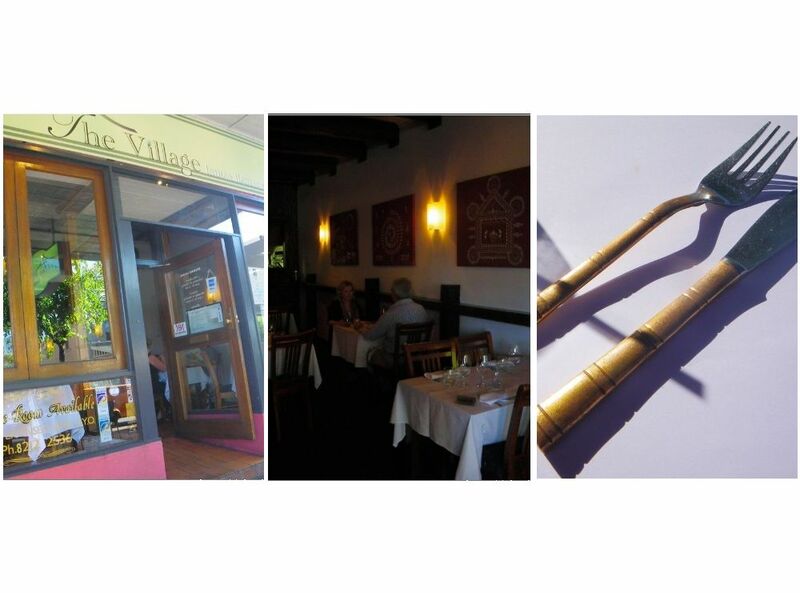 Located near the end of the busy part of Gouger Street, this Indian restaurant has won the award for excellence 2008 and was the finalist for the 2009 Best Indian Restaurant award. Yes, it surely is. We arrived their at 5:30pm. I know it’s early but after teaching students for the whole afternoon, food was the best reward for me to rest and to enjoy. 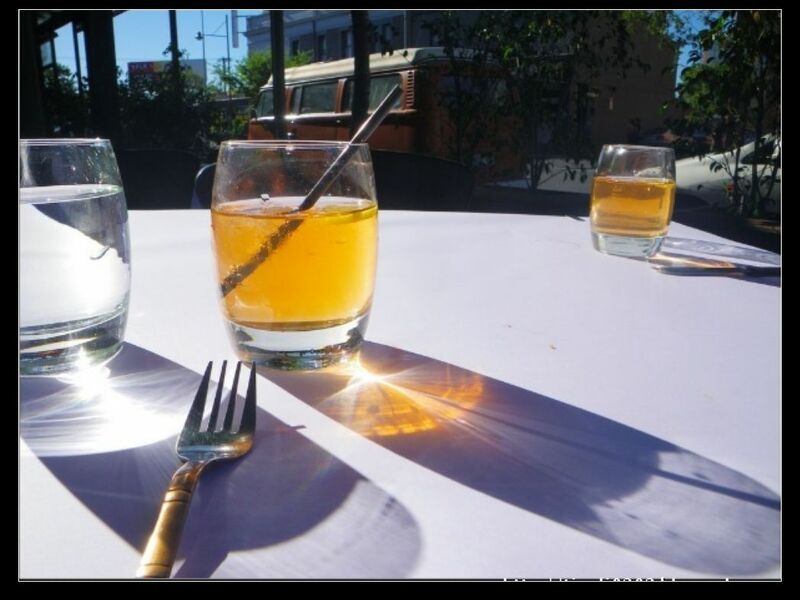 We had our seating outside to enjoy some sunshine and more importantly, I didn’t like the decor inside. I mean, well, it is good enough, sleek and traditional with musics, but it’s too dark. This created two problems, 1) I can’t take any decent photos 2) I felt a bit depressed after talking since 12pm. Anyway, we chose to sit outside and it really showed me something that this restaurant need to be watching for. The restaurant has an extensive wine list from all over the world. However, I decided to have Lemon Lime Bitters as my drink only to fulfill my thirst :D. A bit of comment here, the LLB was very plain and I think the restaurant need to learn more to make a good one. We ordered an entree platter to start with. 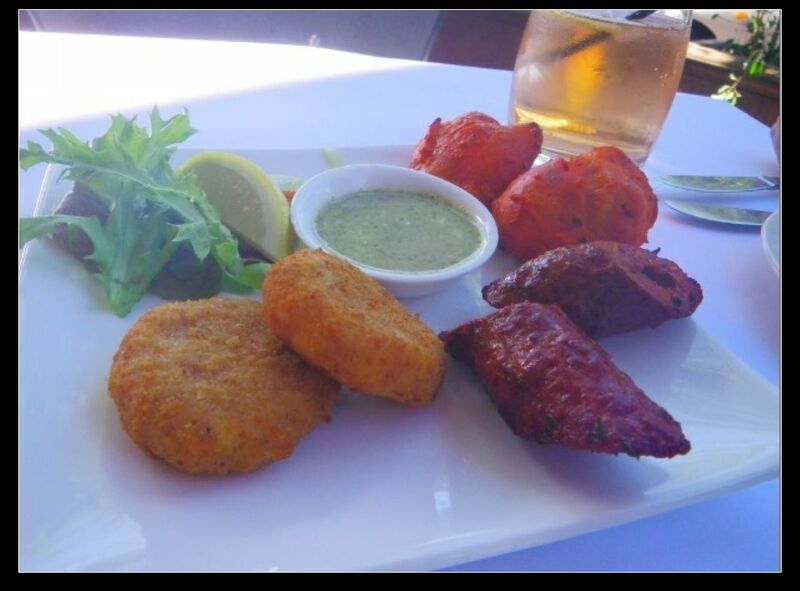 It contained vegetable tikki, chicken tikka and seekh kebab ( 2 each). The chicken tikka is the most favourable. It was tender and moist with all the spices being roasted into the chicken meat. The seekh kebab was actually lamb mince. It was nice, but just not as good as the tikka. The worst was vegetable tikki, which has almost no flavour except strong curry and the inside was very tough as I could even get some whole vege pieces out. However, among the platter, I loved the mint sauce the most. Ha, how strange I am?! It enhanced almost every flavour possible all of the 3 entrees and with different combination, you actually can get different flavour out of it. Such a magic heh? Yes, this is the magic of food and this is what we, humans, have explored for thousands of years and are still exploring. For the best results and “tour” around india, four mains were ordered for us to share. However, when the mains came out, I was a bit shocked. The serving size of each main was well under-expectation in a tiny bowl which is even smaller than the ones I had at home for rice. My wife was a bit worried if it can be enough for me, but never mind, it soon approved that two of us were all full after the mains and only I was the one still having a tiny space for desert. My suggestion to the restaurant here is to having some larger bowls or containers which may show some characters of India, or at least just making people feel they get what they’ve spend. 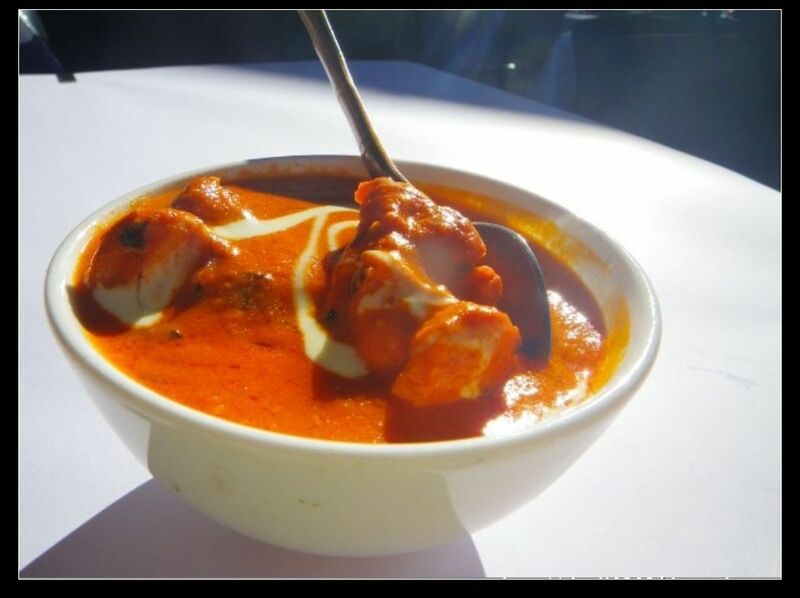 Butter Chicken $18.90. This is perhaps one of the most famous Indian dishes around the world. They say to determine whether an Indian restaurant is good, the first thing to look is butter chicken. For me, this is a all time favourite. I sometime even make it at home. From this dish, I can simply say that the Village is among the top Indian restaurants in town. Tender chicken pieces were roasted to perfection in tandoor oven before put in the curry. The smell and smoky taste of the tandoor can be easily detected from the chicken itself. The curry was even better. 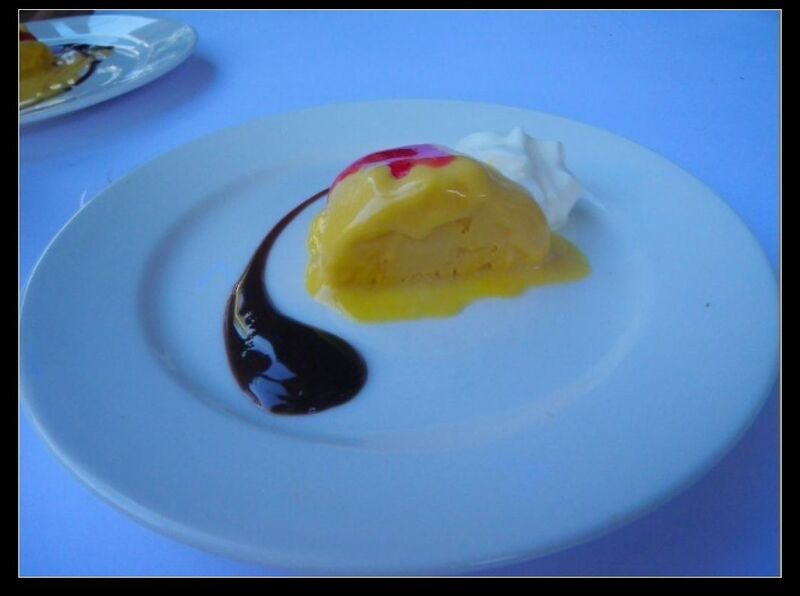 It did not only provide a sweet and sour taste from tomatoes but also gave a fine creamy and long after taste. The combination of the chicken and the curry was just about right as the smoky chicken can well such the flavours from the curry, making it more moist and the smoky taste has fully overcome the strong sour taste of tomato, leading to complexity of textured flavours. Highly recommended. 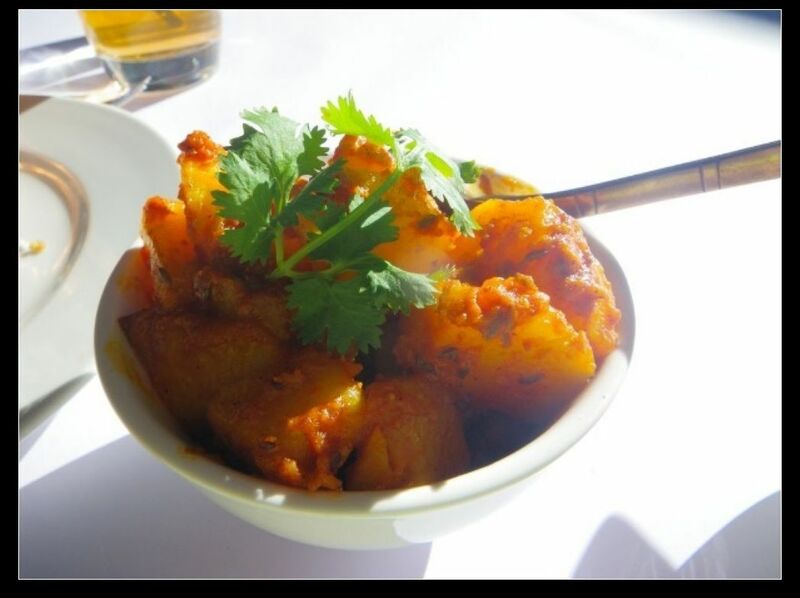 Jeera Aloo, $11.90. Let’s put the words in English. It is spicy potato cooked in aniseed and cinnamon. Very tasty, very delicious and makes a good accompany with the butter chicken. 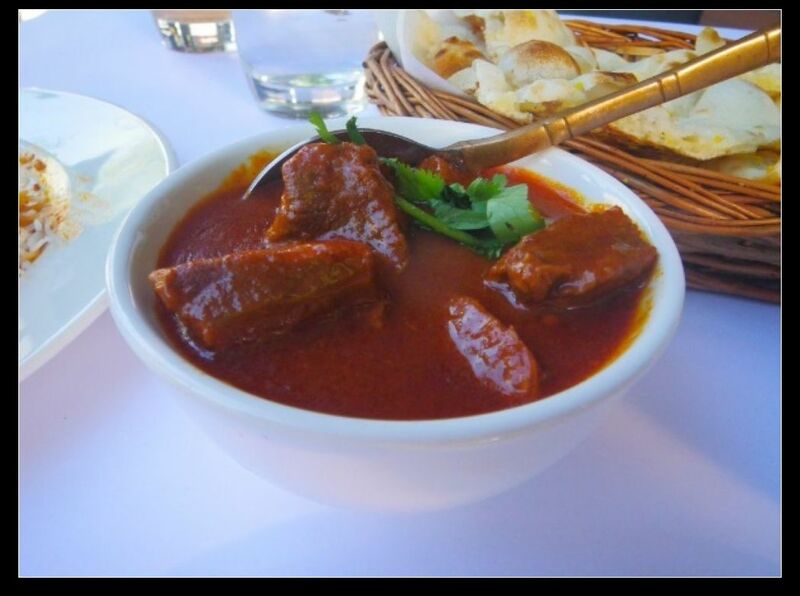 Lamb Roganjosh, $18.90. This Kashmir dish really surprised us. The meat taste more like being cured or airdried before mixing with the curry and after simmered for a while the mean is nice and juicy with all the warm spices stuck in the meat. It’s a definite to have experience and I do recommend everyone to give it a go. I am sure you’ll love it. Daal Makhani, $11.90. Folks, let me tell you somethin, this dish is absolutely yummy and sensational. It is the best lentil curry dish that I’ve ever had in my life. The lentil is so tasty cooking in this way and you can never forget it. It is definitely not a lentil soup plain taste. It is something I would go over and over again. 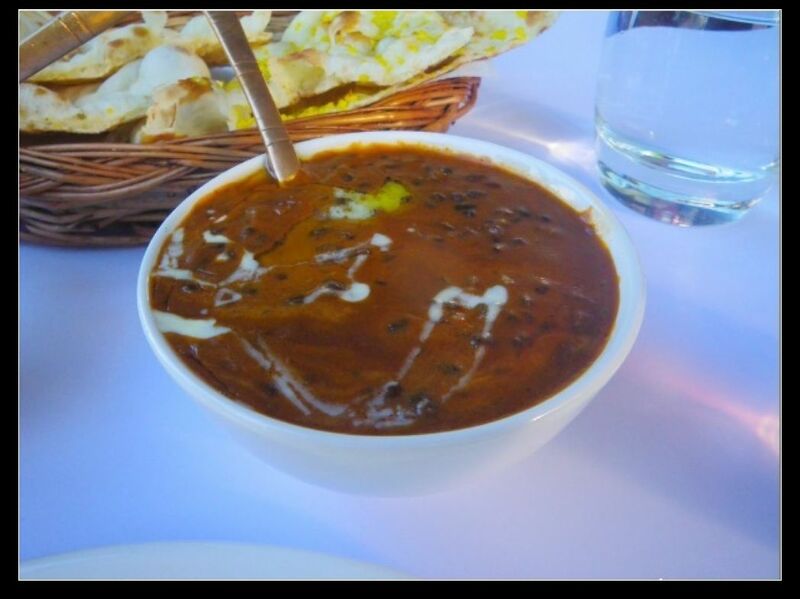 The spices have been simmered into the black lentils, making them soft and juicy. It makes a good dish on its own and will do better if accompanied with the Lamb Roganjosh. 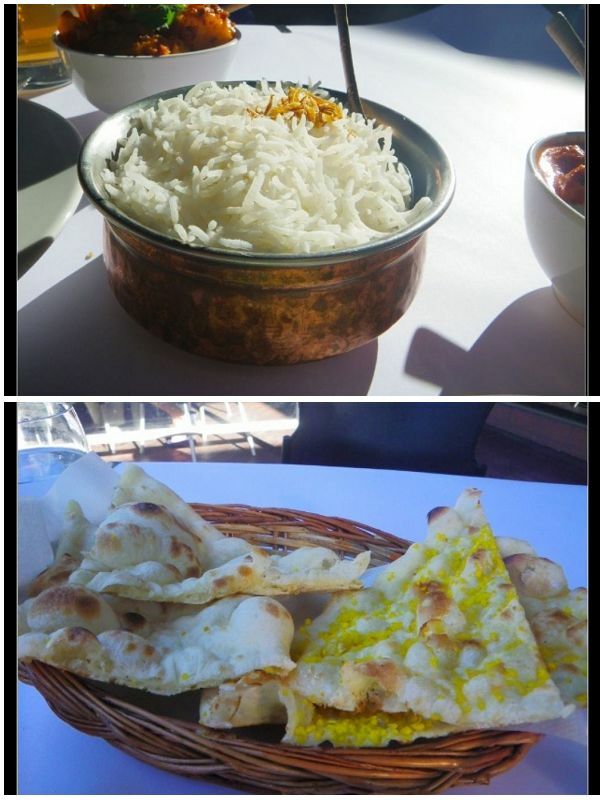 To complement our mains, we had one bowl of basmati rice, one garlic naan and one plain naan. Again, very delicious. My personal pick is the garlic naan as it gives a bit extra of that garlic taste. We spent 2 hrs on dinner here and after all, we were more than full and walked home for 1/2 hr, which normally just take 10 mins. 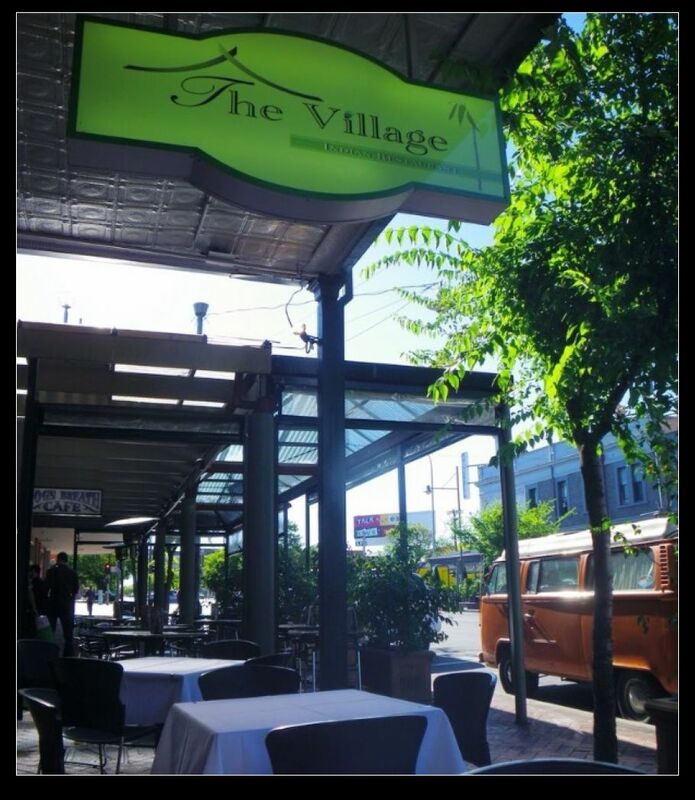 I’ve dine here before and I do think its one of the best in adelaide! Sure. I think they are now changing to bigger serves now. Will return for another visit. I’ve been there twice since they changed management and the food now is just so crap. AVOID!